Dr. Beard is a dentist in Woodland Hills, who received his Bachelor of Arts Degree from California State University at Northridge and his Doctor of Dental Surgery Degree from the University of Southern California. 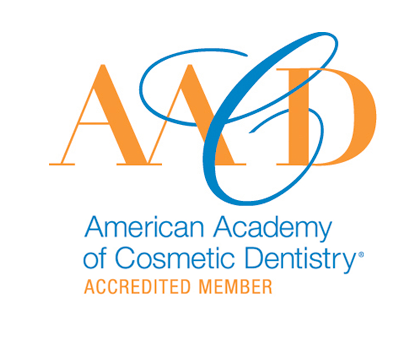 He is currently a member of many associations including Dental Peer Review, American Dental Association, American Academy of Cosmetic Dentistry, California Dental Association, San Fernando Valley Dental Society, and the American Academy of Facial Esthetics. 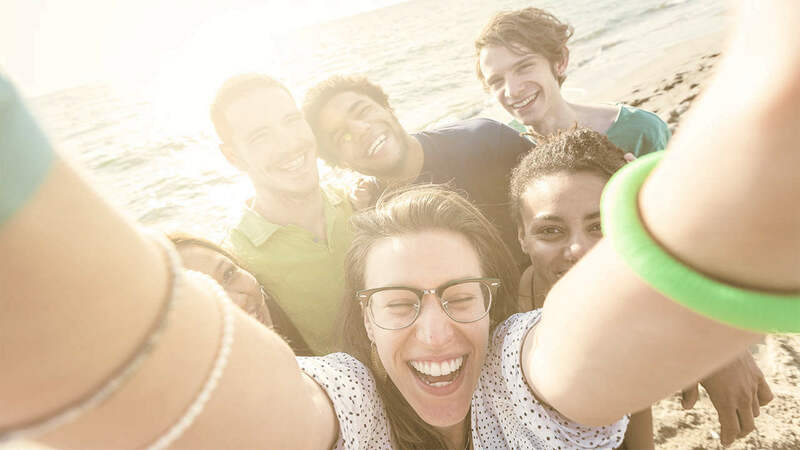 He believes that a beautiful smile is a great asset and is one of the nicest gifts that any dental practitioner can give to one of their patients. 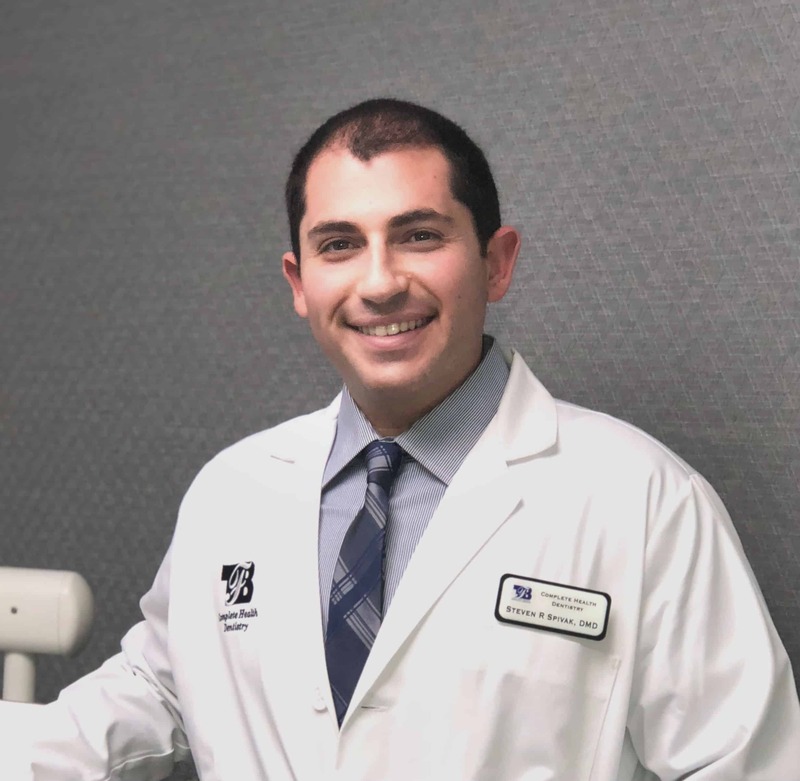 Dr. Fernandez is a dentist in Woodland Hills, who received his Bachelor of Arts Degree at the University of California at Davis, and then received his Doctor of Dental Surgery Degree at the University of Southern California. 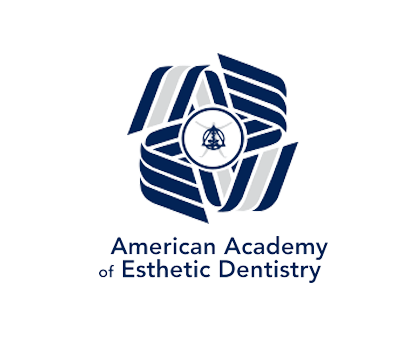 He is a member of the American Dental Association, California Dental Association, San Fernando Valley Dental Society, Omicron Kappa Upsilon Dental Honor Society, and the American Academy of Facial Esthetics. Dr. Fernandez likes to participate in various charity and volunteer opportunities that support community endeavors. He believes the community has given him so much over the years that he wants to give back to show his appreciation. 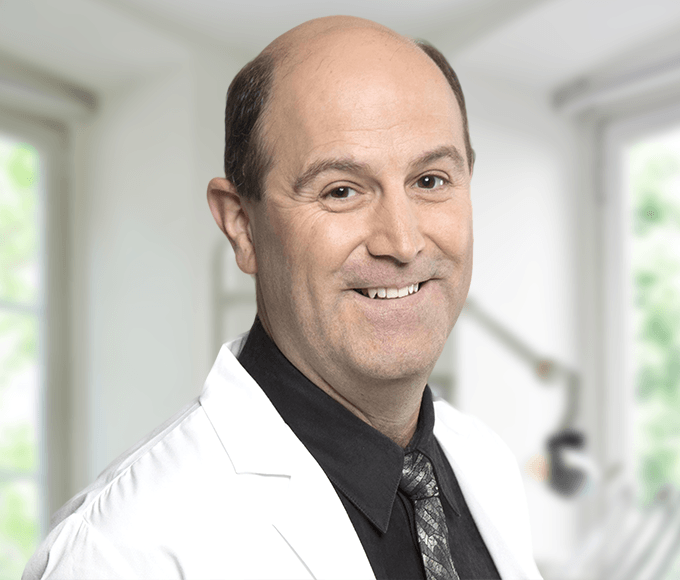 Dr. Spivak is a dentist in Woodland Hills, who received his Bachelor of Arts Degree at Arizona State University, and then received his Doctor of Medical Dentistry Degree at Midwestern University College of Dental Medicine. 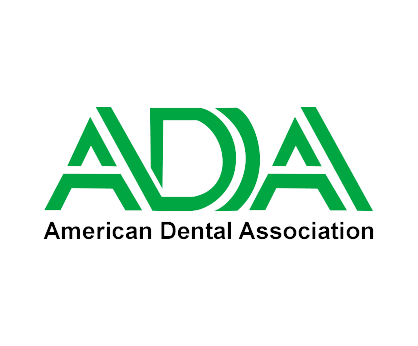 He is a member of the American Dental Association, California Dental Association, San Fernando Valley Dental Society and Alpha Omega Dental Society. Dr. Spivak volunteers at MEND and CDA Cares in addition to many community organizations. In his spare time he loves to spend time with is family and enjoys hiking and traveling. 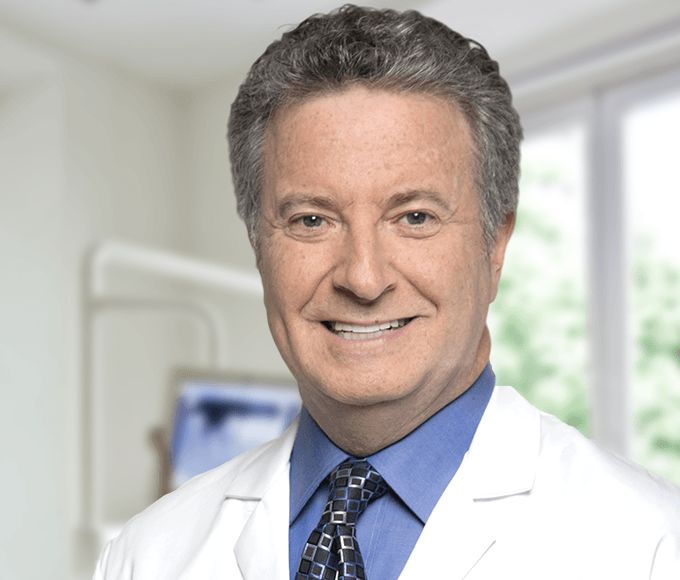 Dr. Torgan is a dentist in Woodland Hills and received his Bachelor of Arts Degree at the University of Southern California, as well as his Doctor of Dental Surgery Degree. 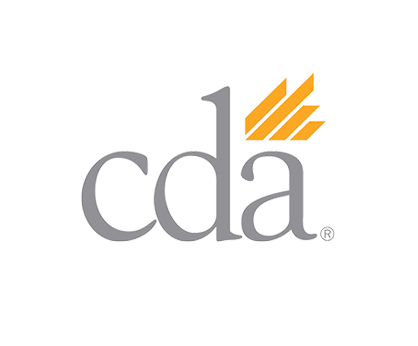 He is a member of several dental associations such as: California Dental Association, Dental Peer Review, San Fernando Valley Dental Society, and the American Dental Association. He has specialized training to treat sleeping disorders such as sleep apnea and snoring, to help make a difference in the quality of life of his patients. 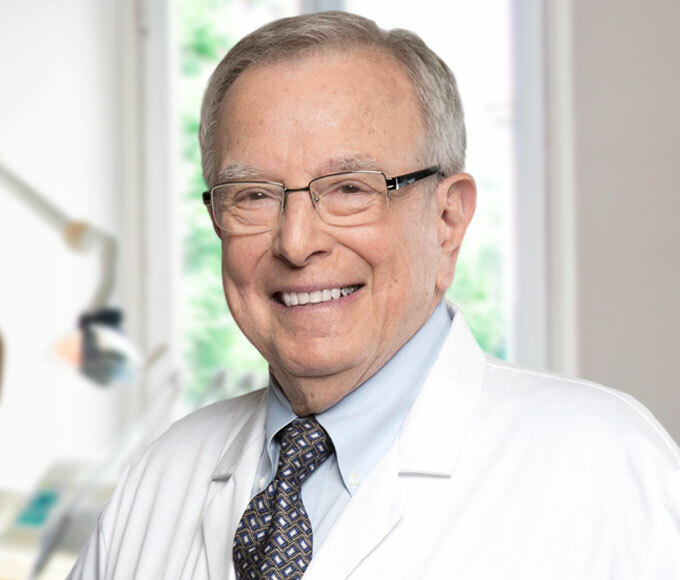 He is also a member of the American Academy of Sleep Medicine and the American Academy of Dental Sleep Medicine. 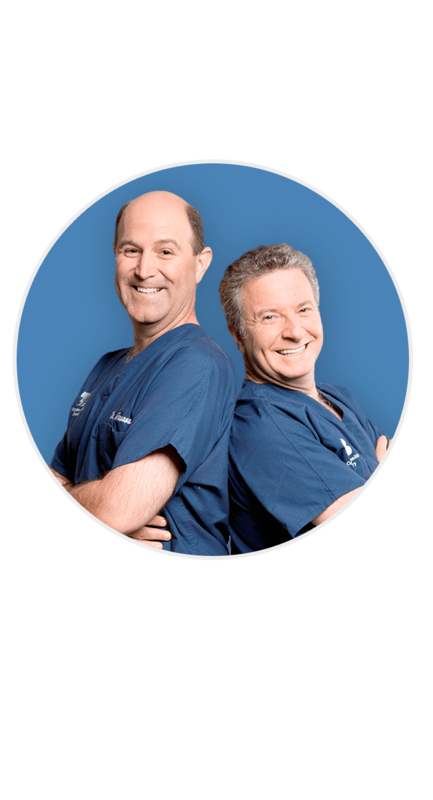 Our team and dentists in Woodland Hills love getting to know you, so here is a little about us. Nancy is our Manager. 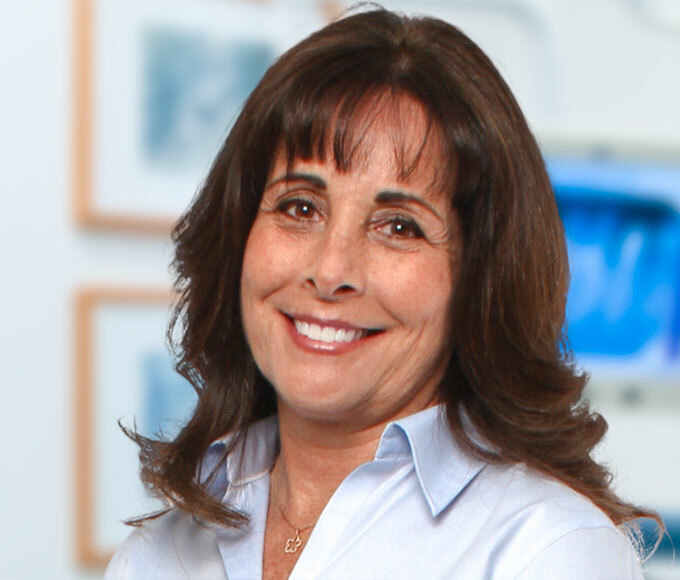 She has been working with our dentists in Woodland Hills since 1987. She began her dental career in a comprehensive two-year dental healthcare program at Pasadena City College. 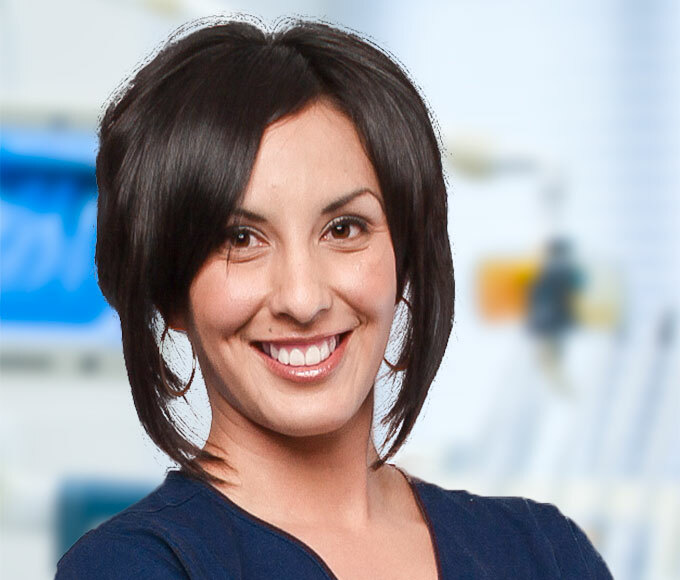 She has worked with outstanding dentists at USC dental school and in private practice. 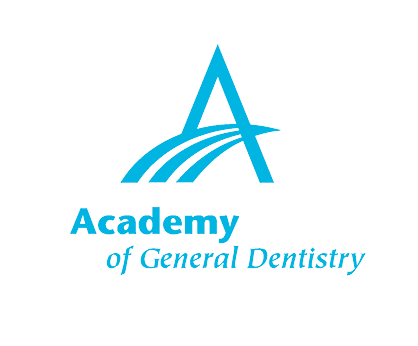 From these experiences, she has learned the essentials of excellence in dentistry. Our long-time patients love the fact that she has known them for so many years. These friendships are continually renewed when existing patients come in for their regular visits. 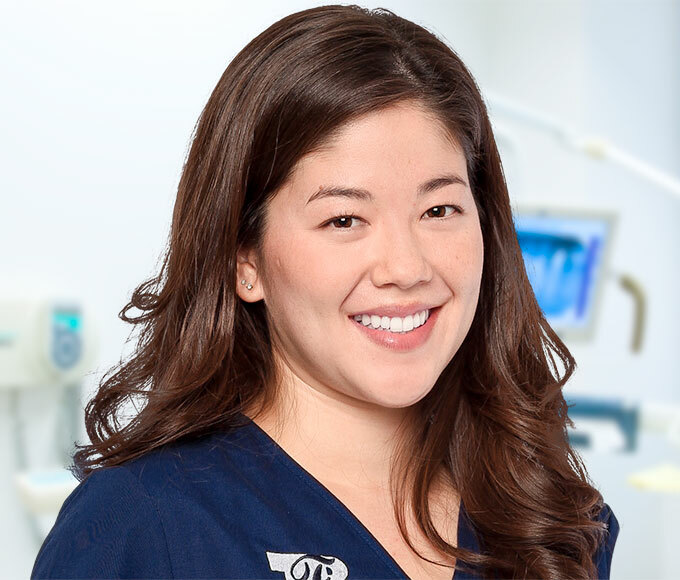 Katherine is one of our Dental Hygienists, and she has been working with our dentists in Woodland Hills since 2007. She received her degree in Dental Hygiene in 2007. 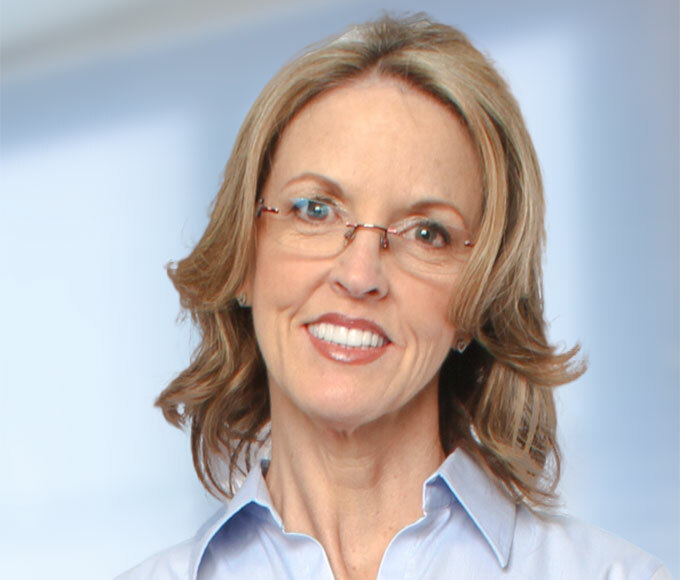 She enjoys being able to proactively make a difference in people's lives, as she offers individual patients a sense of clarity and calmness about a dental issue that may seem daunting. She also likes to spend her spare time traveling and hiking. 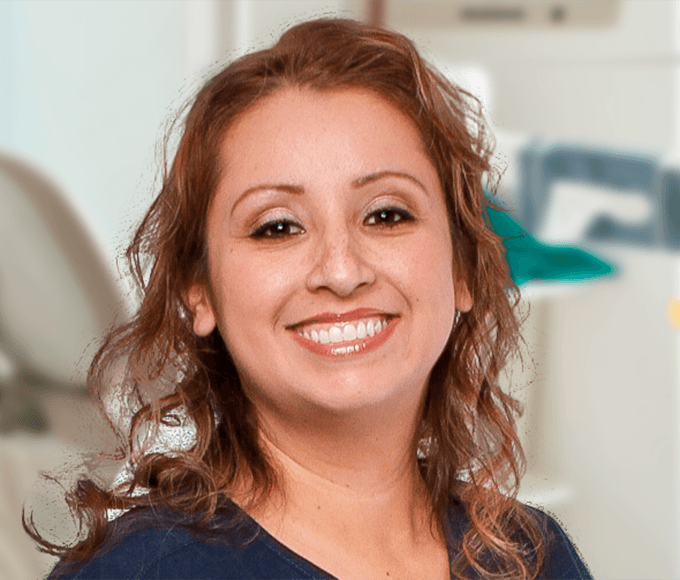 Maribel is a Registered Dental Assistant and Department Leader for our team of Chairside Assistants. She has been with us since 2005. She loves her job and enjoys seeing patients come in without fear because they know they can trust both the dentists and the dental team. She likes to spend as much time as possible with her son, as well as watching baseball and basketball. 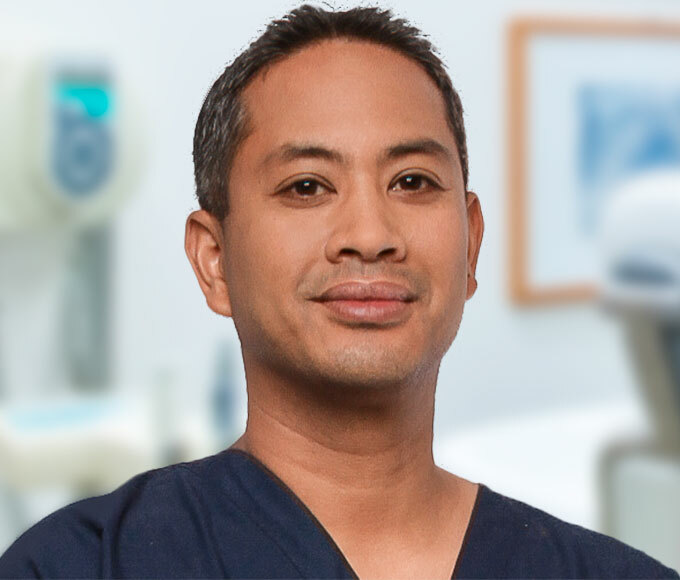 Mike is one of our Dental Hygienists, and he has been working with our dentists in Woodland Hills since 2004. He received his Bachelor's Degree in Dental Hygiene at Loma Linda University. He also received a Bachelor's Degree in Health Science from La Sierra University. His patients say he is very friendly and easy going. 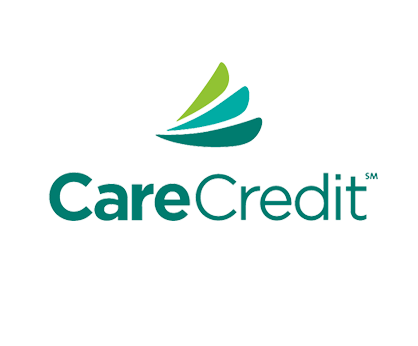 He is continually trying to accommodate his patients’ concerns by finding solutions that fit their dental needs. He enjoys playing golf and coaching youth basketball. Jan is our Appointment Coordinator. She has been dedicated to our practice and patients for many years. Jan joined our team in 1979. She loves greeting the patients and helping them with their dental appointments. She teaches Pilates and enjoys healthy living, but her real joys in life are family activities and travel. Kim is our Treatment Coordinator. She has been working with our team since 2007. 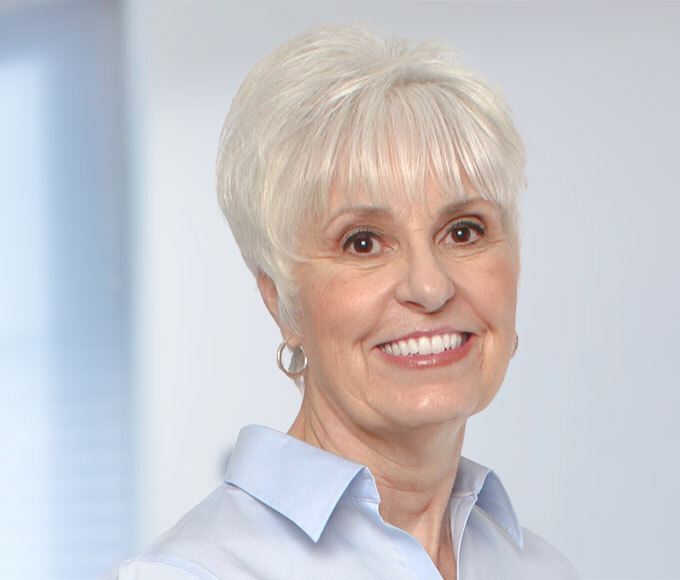 She worked as a Dental Assistant for over 20 years before becoming our Treatment Coordinator. 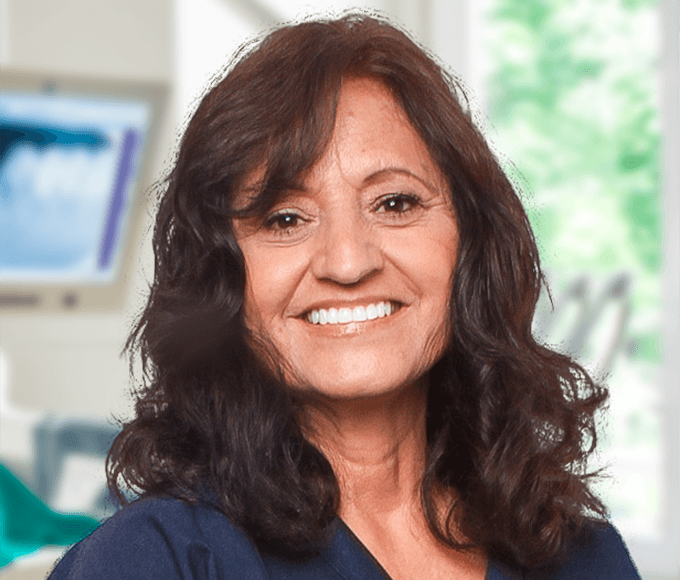 She loves talking to the patients and developing relationships with them because she is truly interested in their well-being and helping them with their dental problems. She loves to ski and visit the beach. 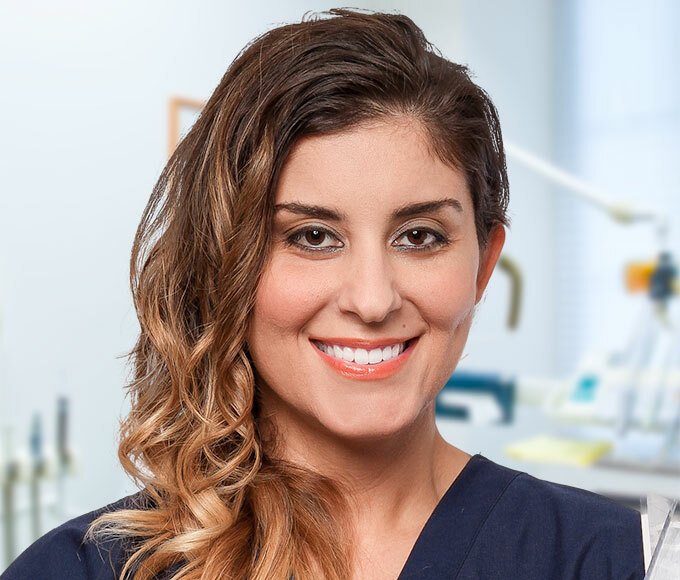 Naz is another outstanding Dental Hygienist working with our dentists in Woodland Hills. She has been with our team since 2005. She received her Bachelor’s Degree in Dental Hygiene at the University of Southern California. She enjoys educating patients and being their health care ambassador for oral health and wellness. She says patients tell her they love coming in to get their teeth cleaned because she always makes them laugh. Naz enjoys music, traveling, tennis, and spending time with her dog and the people she loves. 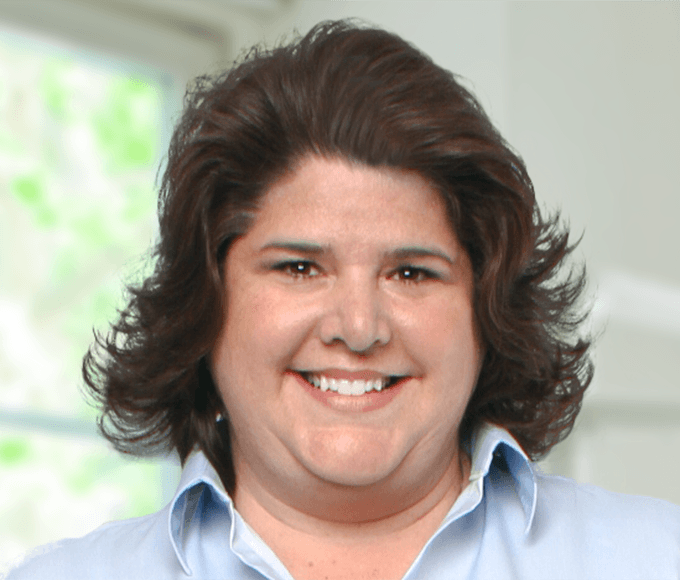 Libby has been a Registered Dental Assistant with our practice since 2000. She received her degree from Bryman Dental School. She loves interacting with her patients and exploring many different ways of helping keep patients healthy. 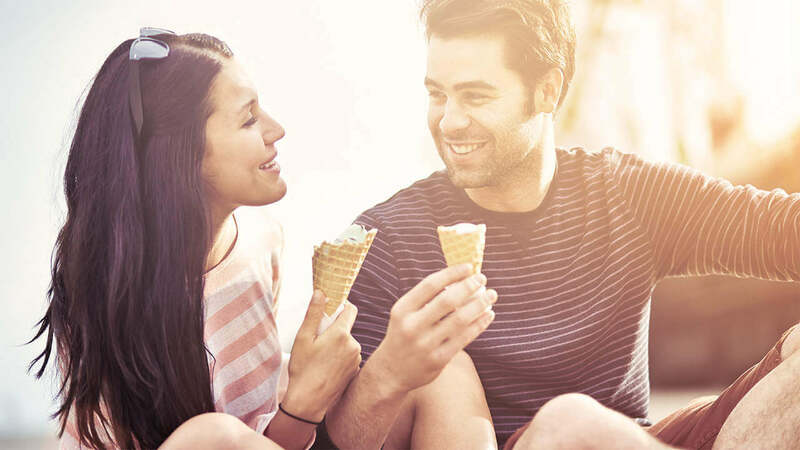 Patients love that Libby takes extra time to discuss their dental and overall health as well as their personal lives. Libby prides herself on always being available to answer patients' questions. She loves to swim, sew, take long walks, and spend time with her grandkids. Libby considers her husband her best friend and loves the time she gets to travel with him. Elisabeth is an advanced-trained Expanded Functions Registered Dental Assistant, or RDAEF2. She became a valued part of our team in 2004. She graduated from Bryman College in 2000 as a Certified Dental Assistant. In 2003, she became a Registered Dental Assistant. Elisabeth then went back to school and graduated from UCLA in 2014 for the expanded functions course. She loves working with our team and the relationships she has built with all our patients. Spending time with her family and her dog are among her favorite things to do when not in the office. 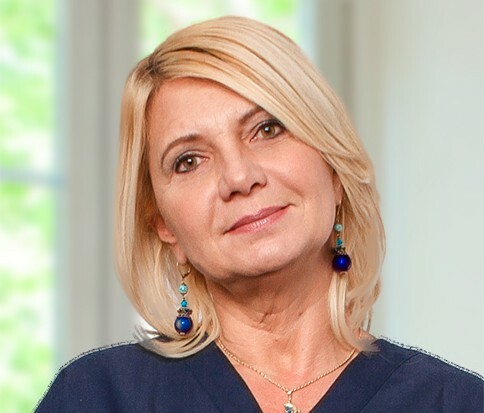 Monika has been a valued part of our team as a Registered Dental Hygienist since 1999. She attended the West Los Angeles Community College as well as Corvinus University of Economics in Budapest. She enjoys the daily interaction with patients and makes their oral and overall health her number one priority. Having been with our practice for a substantial amount of time, patients trust her not only as a health care provider but also as a friend. Monika is an avid reader and enjoys historical fiction, biographies and mysteries. She is also fluent in Hungarian and enjoys translating poems. When you have a great team, not only is it a joy to come to work, but you can rest assured in the excellent care that your patients are receiving from the moment they walk in the door until they leave. We are so proud of our team, their skills and abilities, their team camaraderie and the compassion and care that they provide our patients. We could not ask for a better team! 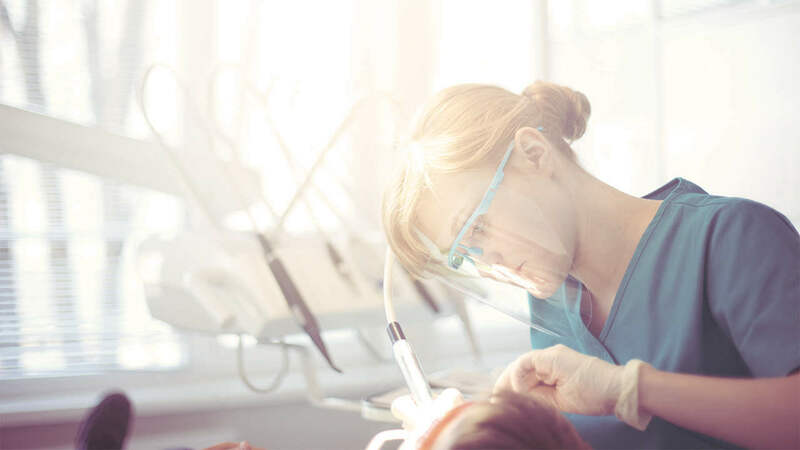 Our team is always engaged in further training and exploration of new advances in the dental field, striving to provide you with the best in dental care. We have spent a great deal of time and consideration over the years assembling what we believe is the "valley's finest" both in their respective positions but also as human beings. 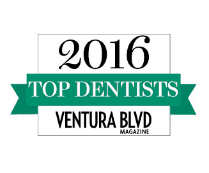 We know that your excellent dental experience has a lot to do with our excellent team!